Manufactured with 3 to 10 plies of tissue, with or without a poly back. 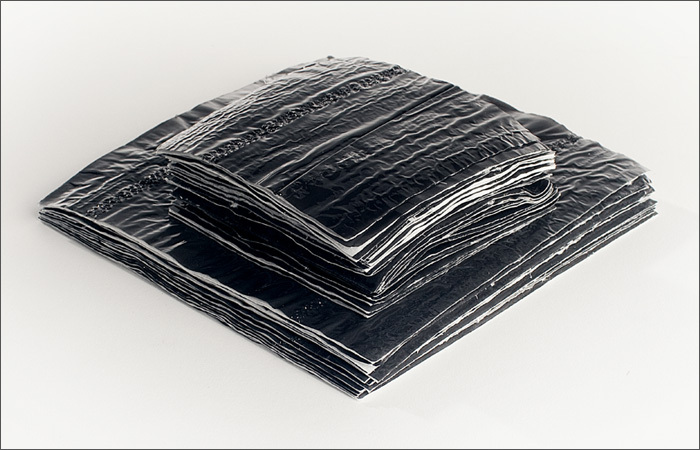 Used for packaging protection and moisture absorption. Stock poly colors are clear, red, and black, but specific color, tint, and opacity matching are available upon request. With a pad size minimum of 3 ¼” x 3 ¼” to a maximum of 60” wide by 135” in length, we are able to manufacture to your specific need.